I don’t know about you, but between Thanksgiving, Christmas and New Year, this time of year really stresses me out! With all these events approaching, I want to look my best! I have decided it is time to take the RoC® Retinol Resolution and use the Deep Wrinkle Cream nightly to get my skin healthy and beautiful to welcome 2016. The resolution is really quite simple. 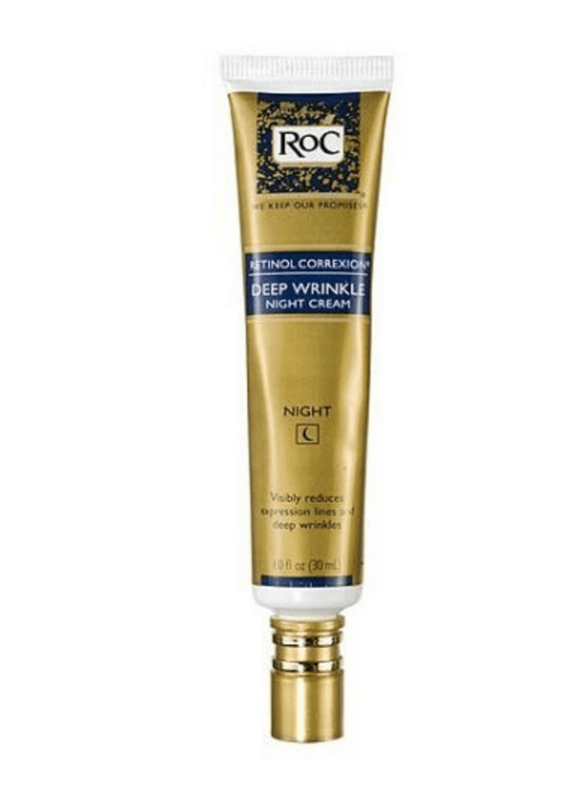 Just use RoC® Retinol Correxion® Deep Wrinkle Night Cream nightly for 4 weeks to visibly smooth wrinkles. Did you know that retinol is the #1 over the counter anti-aging ingredient recommended by dermatologists? RoC® RETINOL is up to 2x stronger than imitators based on vitro RETINOL activity in RoC®RETINOL CORREXION® Deep Wrinkle Night Cream. RoC® RETINOL reduces the appearance of fine lines and deep wrinkles while working in balance with the skin’s natural renewal system to improve skin tone and skin firmness. It also contains an exclusive combination of pure retinol and an essential mineral complex that is clinically shown to visibly reduce even deep wrinkles. I really like that RoC® RETINOL products are packaged in a special aluminum tube that protects the RETINOL from light and air to keep it stable, giving you the best results, now and in the future. RoC® Skincare is inviting all women to get a head start on 2016 by making a RETINOL RESOLUTION now to look and feel her most beautiful this holiday season. Just use RoC® RETINOL CORREXION® Deep Wrinkle Night Cream to visibly smooth wrinkles in just 4 weeks. You can visit http://www.rocretinolresolution.com to make your pledge and enter into a one-of-a-kind sweepstakes through November 30th. All RoC Skincare can be purchased at Walmart. Are you ready to take the #RoCRetinolResolution? 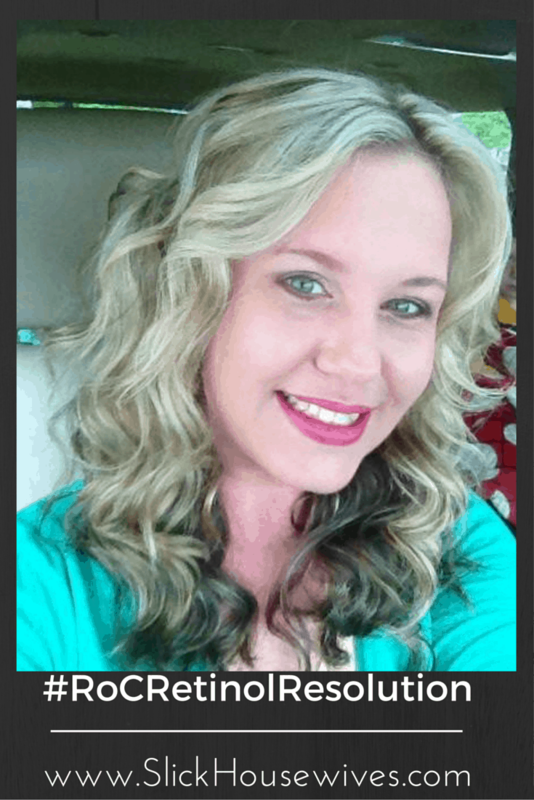 For fun post a picture of yourself looking your best for the holidays, share it with #RoCRetinolResolution #Sweepstakes #RoCUseMyPost to be featured in the gallery!